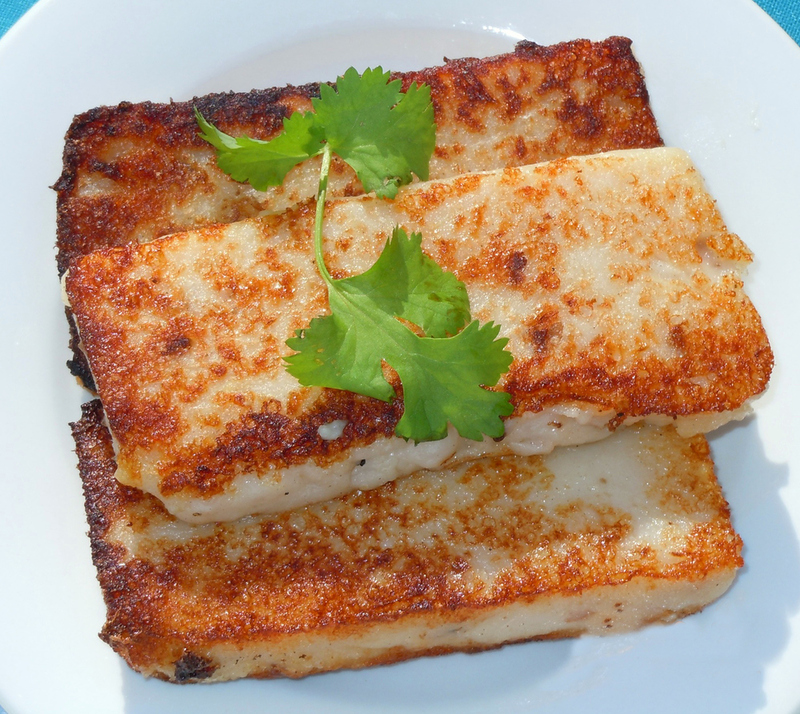 Located in downtown Cranford, NJ is a small Asian Cuisine Restaurant, Dim Sum II Chinese Restaurant. Dim Sum opened in 1997 and is located in downtown Cranford, NJ between the movie theater and Track 5 Coffee. We have been around for a very long time and are close with our returning customers and friendly to the new. 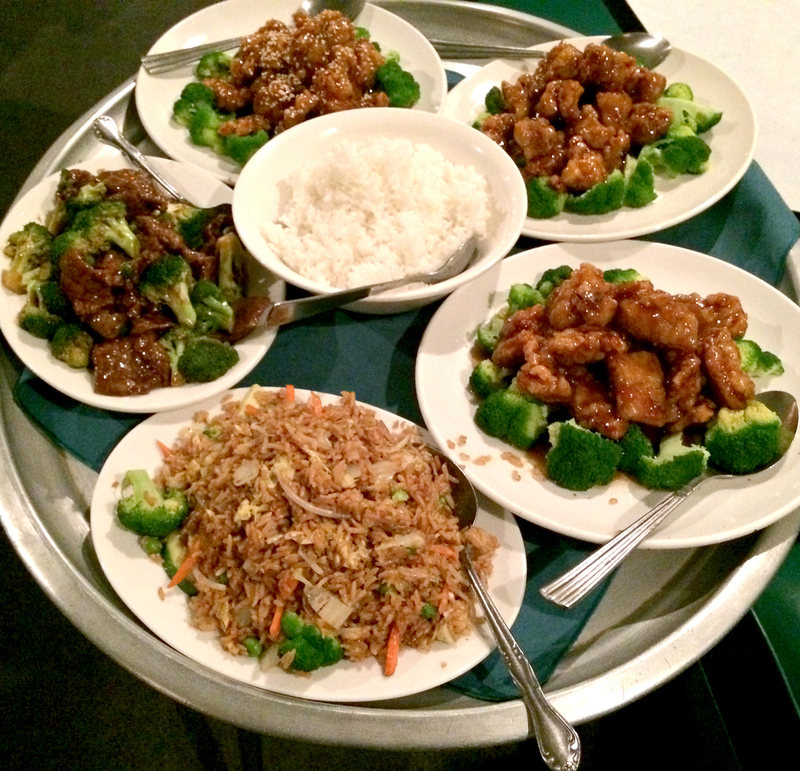 We offer dine in, take out, and delivery. 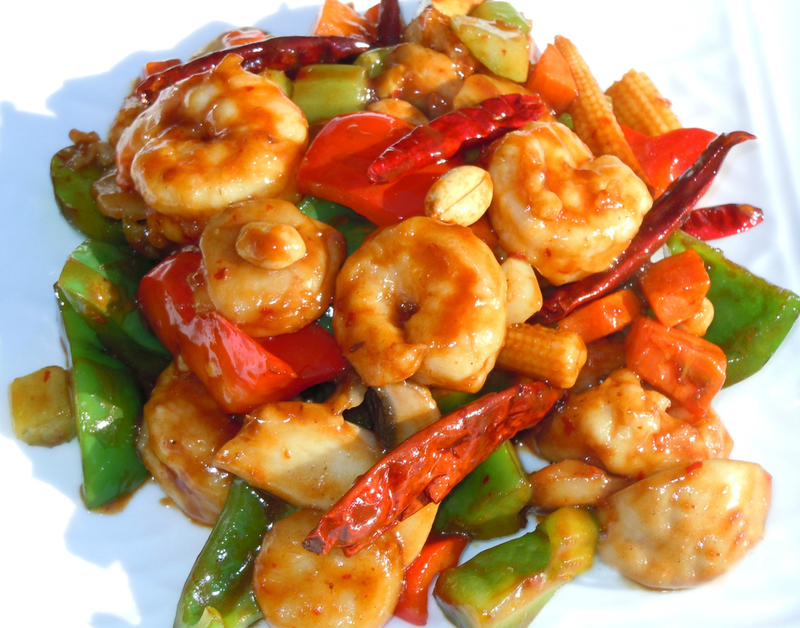 We are one of the only Asian restaurants in the area that offers Gluten Free dishes. We hope you enjoy! 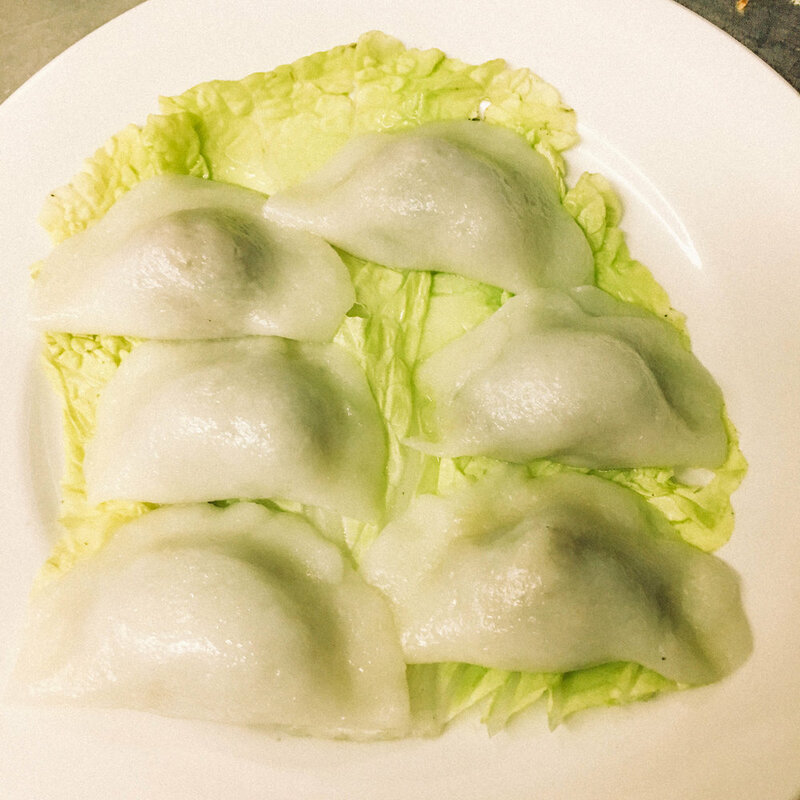 Try our Homemade Gluten Free Dumplings!!! Must have their own vehicle. Available 5pm - 8pm Tuesday - Sunday. Call for more information and to apply!! Call (908) 653–0288 from 11am-9pm. Reservations are only suggested for parties of 7 or more.